If you missed the international smash hit The Illusionists don't make the same mistake twice! 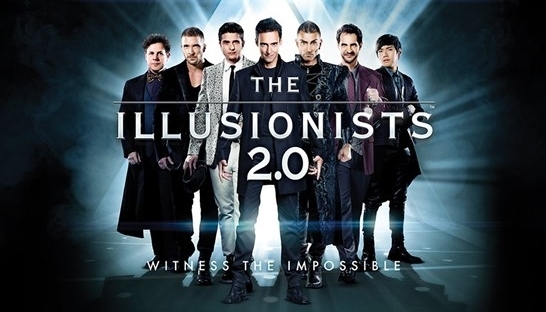 The Illusionists 2.0, a sequel featuring seven new masters of mental and optical illusion, opens in Adelaide on the 27th of December at Her Majesty's Theatre. Forget what you think you know about magic, The Illusionists 2.0 combines large scale stunts, visual effects and 3D technology to take the traditions of magic in all new directions. The seven illusionists come from all over the globe and are specialists in their genre, each with their own unique skill. See the Master Magician (Luis De Matos) of Portugal thrill with his mega illusions and be left second guessing your memory with lighting fast card tricks performed by the Manipulator (Yu Ho-Jin) from South Korea. The Warrior (Aaron Crow) of Belgium will then perform dangerous acts featuring swords, paint-ball guns and crossbows, which are guaranteed to have you frozen in your seats. The show is suitable for all ages, but don't let kids try any of the tricks at home, especially ones performed by the Deceptionist (James Moore). His modern day approach to the classic magic tricks will amaze. 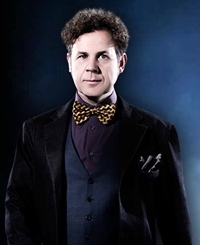 Among the seven illusionists is Australian Raymond Crowe who is better known as the Unusualist. He combines inventions and comedy with the magic world with and is said to have a unique Australian take on illusions. Be sure to judge for yourself before the Unusualist continues touring the world! Lastly be wondered by American illusionists the Hypnotist (Dr Scott Lewis) and the Futurist (Adam Trent). The Hypnotist will have you under his spell with mind control tricks while the Futurist combines cutting edge technology with traditional magic tricks. This exciting line-up will keep you guessing all summer while you wonder how each and every trick is performed. See the future of magic before the show closes on the 5th of January 2014. Tickets can be purchased through Bass.